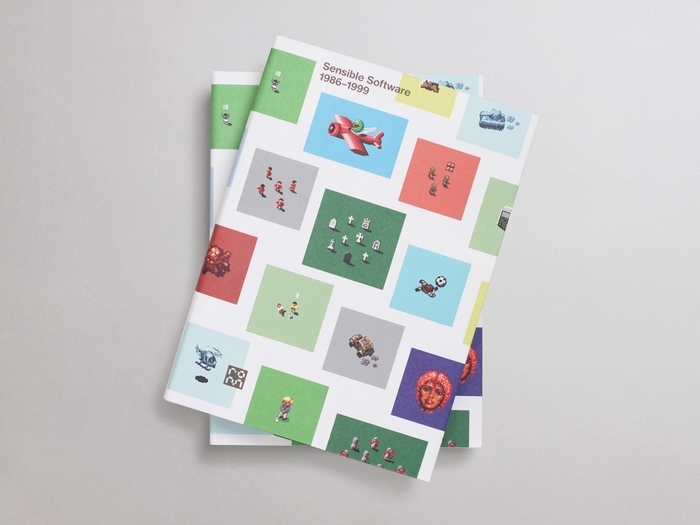 On the 6th September 2012, Darren Wall of readonlymemory.vg launched a Kickstarter campaign for a funding to create a book called Sensible Software 1986–1999. The definitive biography of Sensible Software, one of the world’s most pioneering and best-loved games companies, and the flagship title for Read-Only Memory, a new publishing company specialising in high-quality video game products. Sensible Software 1986–1999 will tell the story of Sensible through interviews and anecdotes from those who were there – including Jon Hare and the Sensible team – and a feast of visuals celebrating the company’s idiosyncratic, groundbreaking style. The project was successfully funded on the 7th October 2012 raising $39,494 USD from 719 backers. I was contacted by readonlymemory.vg to help with the recovery of data from some old floppy disks for the project, which contained original artwork for many of the games (including some unreleased games). Some of the disks were damaged due to damp and age, and required careful cleaning of the surface to be able to read them. I individually cleaned them and dumped the data, which was then converted and used in the book. Also as part of the project a limited edition Vinyl EP was produced, which contained the original studio quality recording of the music for Sensible Soccer and Cannon Fodder before conversion to the Amiga. Side B contained the original Amiga tracks which I remastered for the project. The book is written by Gary Penn, with editing/publishing by Darren Wall and is an excellent read – recommended if you have an interest in this famous software house and their games. I am proud to have been able to contribute a small part to the project.